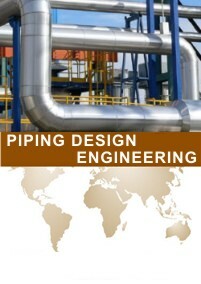 One of the truly multidisciplinary subject is a piping Design. Piping Design plays important role in many engineering stream like in chemical, mechanical, civil, electrical, metallurgical, instrumentation & control engineering. Students pursuing B.Tech/Diploma in chemical or mechanical engineering can join our Online or Distance training program which is based upon piping design and detail engineering. 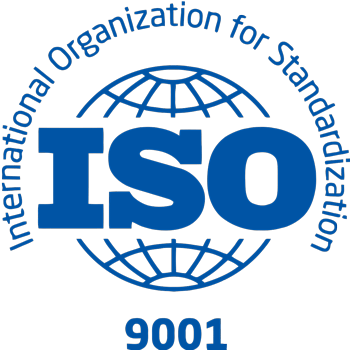 Our training program is integrated with Online Courses, comprehensive study material, Audio video tutorial, Power point presentation and industrial interaction with industrial visits. After competing our industrial training program candidate is awarded by certification in piping design engineering. In this course candidate gain in depth knowledge of piping design engineering it could be equivalent to one year experience in piping design. 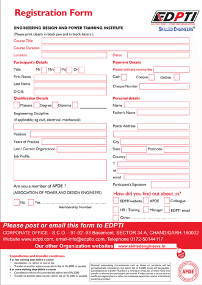 After completing this industrial training successfully, a candidate will fully skilled for work in design industries.